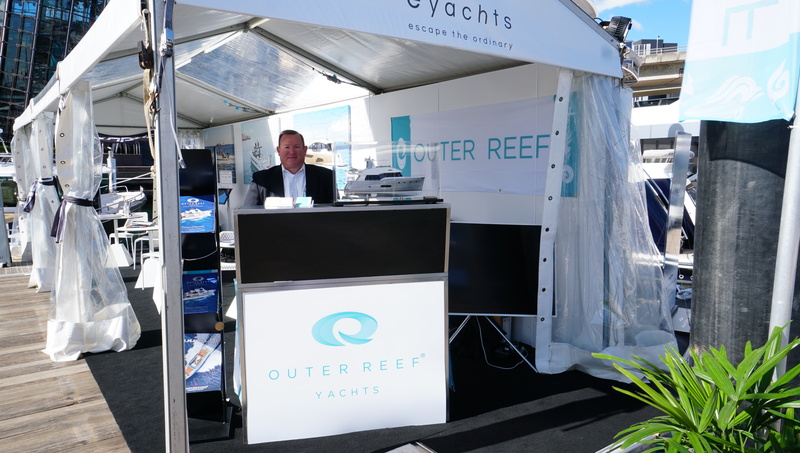 Here’s a photo of ORY General Manager Mike Schlichtig, who traveled to the 2017 Sydney International Boat Show in Australia to spread the good news about Outer Reef Yachts. G’day Mate! See one of our favorite videos of 700 Motoryacht "AROONA" in beautiful Australian waters here.